NZ Economist, Bernard Hickey often bemoans that young New Zealanders don’t care about their own future; they’re not interested in politics or thinking about current events. As the President of the Auckland Young Professionals, a network of over 8000 young urban Aucklanders, I know he is wrong. 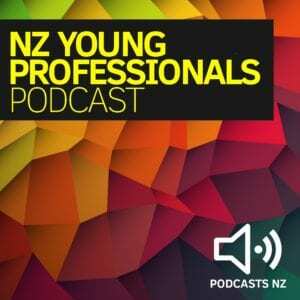 The NZ Young Professionals podcast is an answer to both those who don’t believe that my generation cares about our society, and to those young people who want to be involved and engaged, but who don’t currently have a media organisation providing quality content for them. 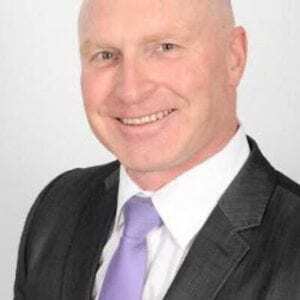 Ed McKnight is a spokesperson and champion for New Zealand’s young professionals. He is the President of the Auckland Young Professionals (AYP), and has previously spoken on diversity issues at conferences, including the recent CEO Summit, on a panel which also included Dame Jenny Shipley. He is a sponsorship expert, having managed high-level sponsorships at the Auckland Philharmonia Orchestra, and again at AYP. 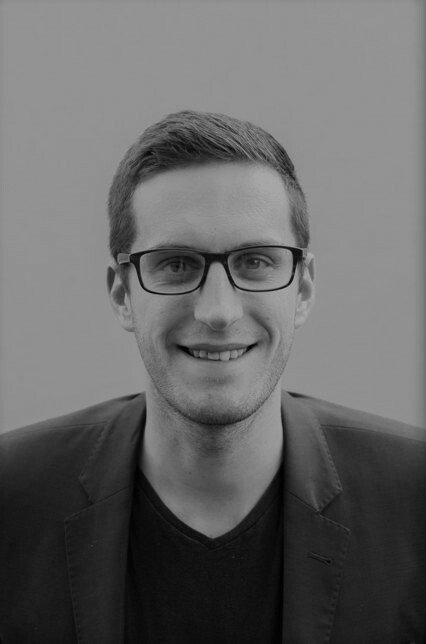 Before entering the business world, Ed trained as an Opera Singer, appearing on stages with the likes of Dame Kiri Te Kanawa and Andrea Bocelli. 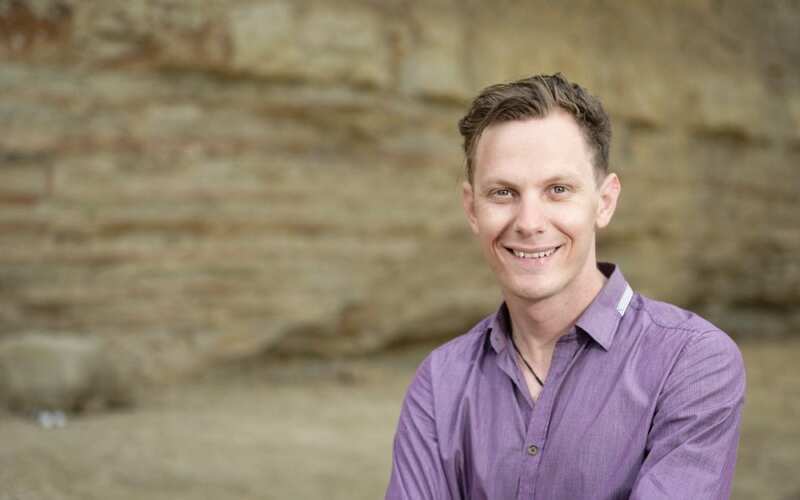 In this episode, podcast host, Ed McKnight talks with Craig McAlpine from MyCareerBrand.net about how young professionals can build their personal brand and land their ideal jobs. 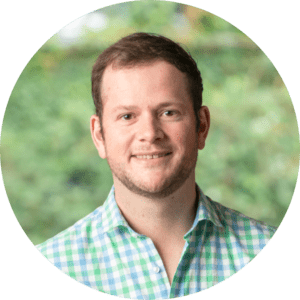 In this episode, podcast host, Ed McKnight talks with Sharsies Co-founder Leighton Roberts (MyCareerBrand.net) about how the investment start-up grew to having $10 million under management within its first year. In the digital age – anyone can text, message, chat and snap with almost anyone. Despite this, going up and actually talking with a stranger – in person – is one of the scariest tasks facing millennials. 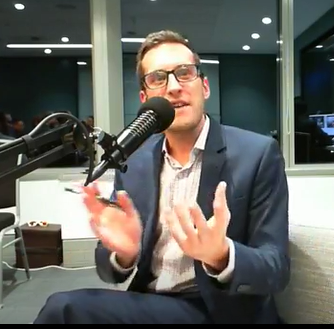 So how do you go from being a wall flower (too scared to approach anyone at a networking event) to New Zealand’s undisputed networking superstar? This is the exact story of Carmel Murphy, NZ’s, still introverted, Networking Queen. It is a transformational story. 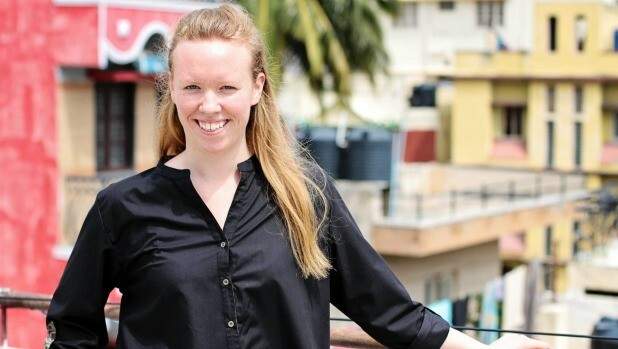 Carmel went from standing outside of a networking event, too afraid to walk in, to running her own networking consultancy and coaching business. 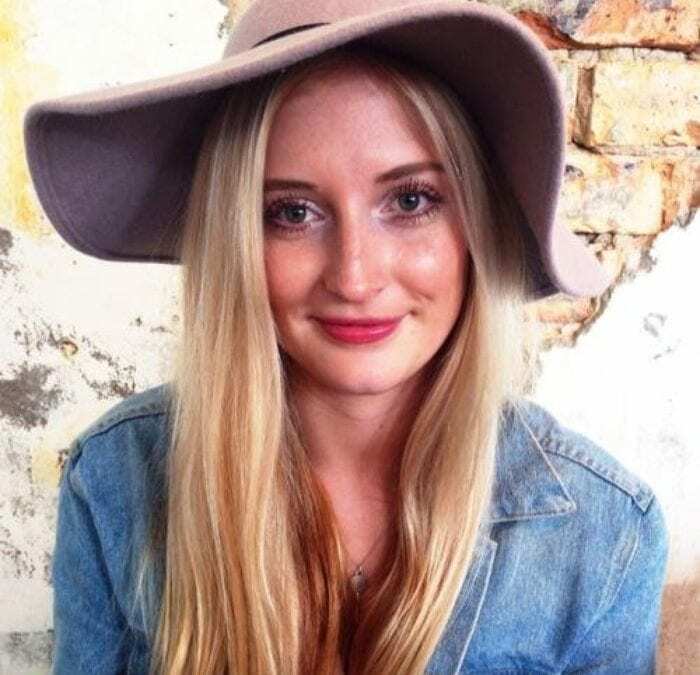 She walks through a three-step process for how young professionals and recent university graduates can use networking to back the recruitment process and land an awesome job. 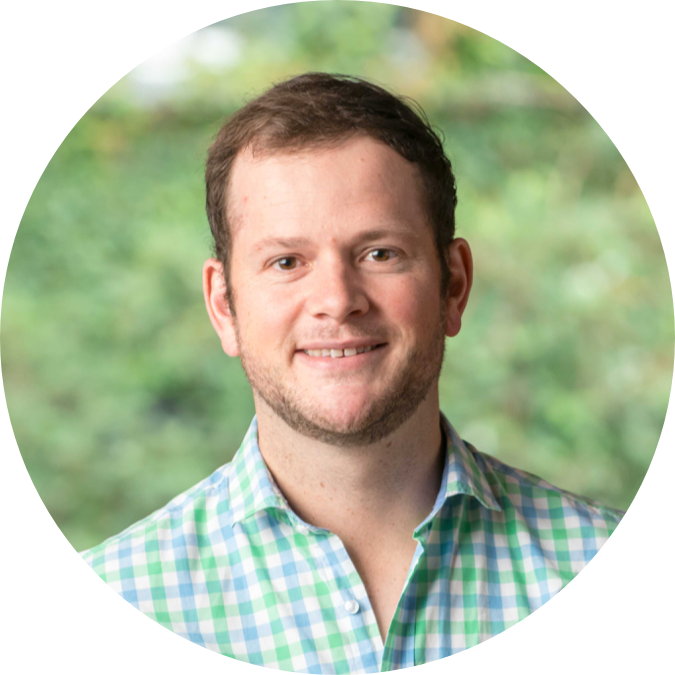 This is a must listen for anyone who hates networking … and anyone who loves it too. It seems like everyone wants a job, but the dream career seems elusive. In this episode, podcast host, Ed McKnight gets behind the mic solo to talk about the exact steps you can take to increase your changes of landing a great job. This episode is guaranteed not to be the same boring advice you received from your high school careers councillor. This podcast has often discussed the notion that age is no longer a barrier. That if you’ve got the skills and the gumption to make something happen, then you can do it. Remember at Uni when there were a few students in class wearing military uniforms? They joined the military for a few years in exchange received free degrees. I deleted Facebook over the summer. Not literally my whole profile, just the app. Who knew that if you look up from the iPhone screen, there’s a whole other world ready to be explored. 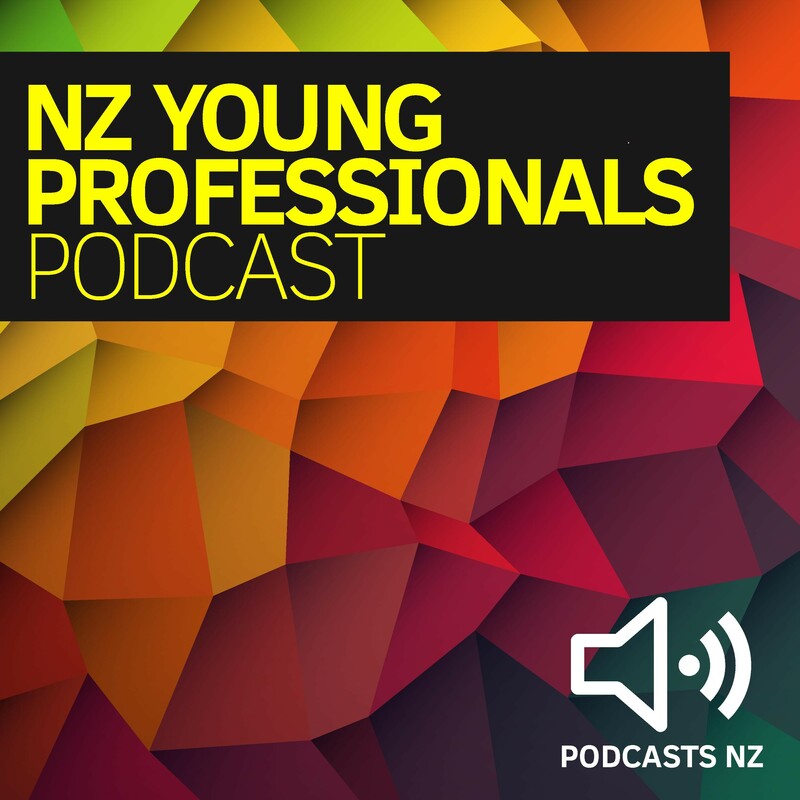 Taking you back in time, we recorded this interview with Jon Randles from Mosh Social Media at the live launch of the NZ Young Professionals Podcast in July 2017. Together, we discuss social media, its pros and its pitfalls. 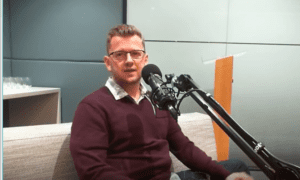 This episode was recorded in front of a live studio audience at Craigs Investment Partners. Welcome to 2018! 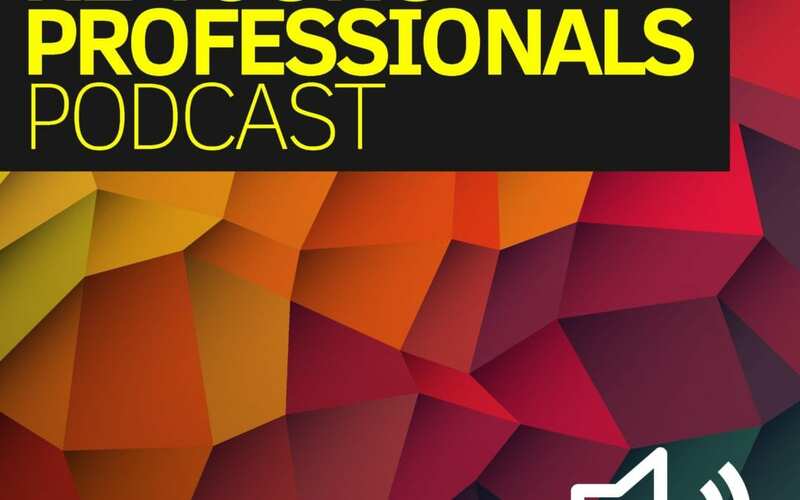 In this cast, podcast host Ed McKnight sets the tone for the year, focussing on why age is no longer a barrier for young professionals and how this will be incorporated into future episodes. Also an update on a few events that happened at the end of 2017 in the young professionals space. Keep listening in 2018 because there is more to come. The old maxim “Do as I say, not as I do” is not just widely used by parents talking to their kids, but also by customers giving feedback to companies they buy from. As customers we will say one thing, and do another. 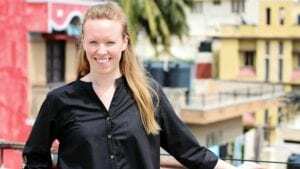 Professional people-watcher (aka anthropologist), Corina Enache is using the power of observation to figure out what people actually do – not what they say they do. She has sold coke to Romanians, skin care to Germans, and Cosmetics to Brazilians. She has travelled the world and seen it all. 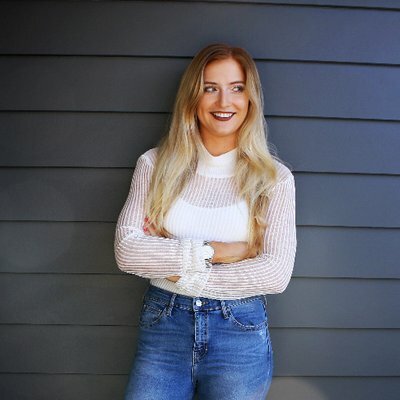 Now she works with some of New Zealand’s largest companies seeing what really makes them tick. 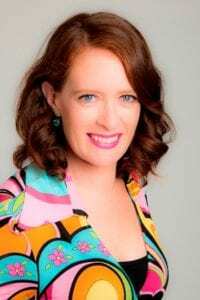 In this fascinating and eye-opening interview with podcast host, Ed McKnight, Corina talks about her background working in three very different countries, getting a Masters degree in anthropology – despite having no training, and why anthropology is perhaps the best skill to learn if you truly want to be successful in business.